Tutorial on using ratiometric Hall sensors. Includes pictorial diagrams and circuits. A simple introduction to the Hall effect and how it's used in movement and speed sensors. 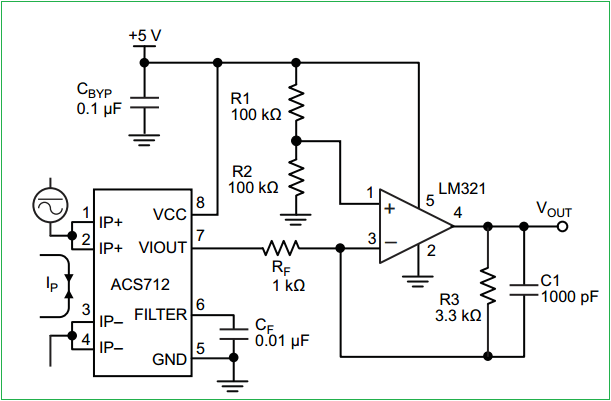 How to build and use window comparator circuits using the LM358 op amp.